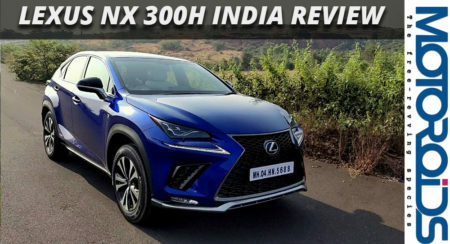 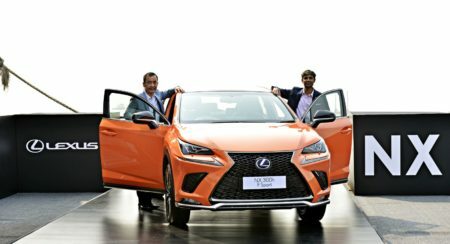 Lexus India has made some changes to its top management. 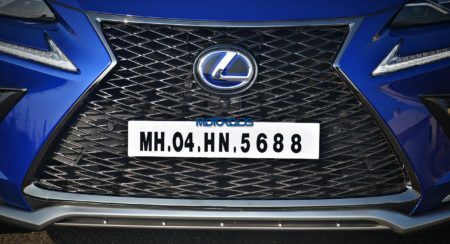 In a quick note shared with the media, the company shared the information, mentioning the following changes. 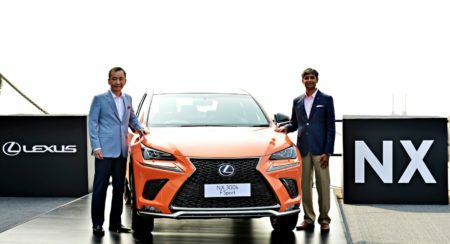 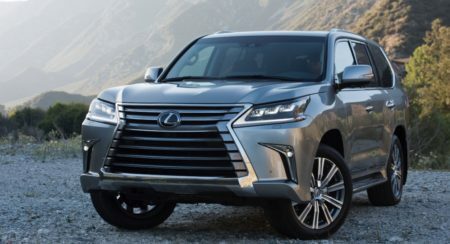 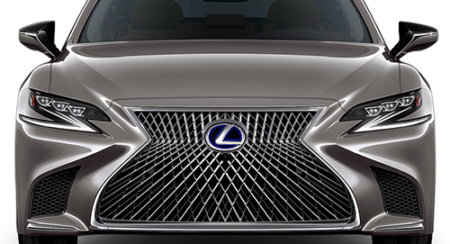 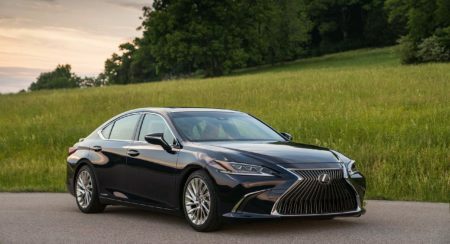 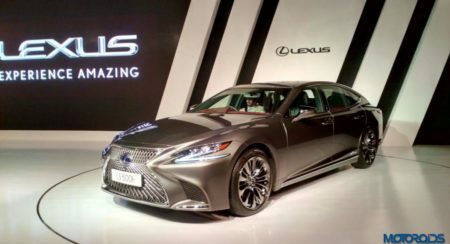 N Raja has been appointed Chairman, Lexus India (effective 2 Jan 2018) PB Venugopal is now President, Lexus India (effective 2 Jan 2018) Tadashi Sakamoto will be the Executive Vice President (effective 2 Jan 2018) Arun Nair continues in the role of Vice President, Lexus India.